Guy Kawasaki - What the Plus! 1987 was the last time Guy wrote a book about a product (The Macintosh Way). After using Google+ for a few months, he felt the need to write another product-oriented book. 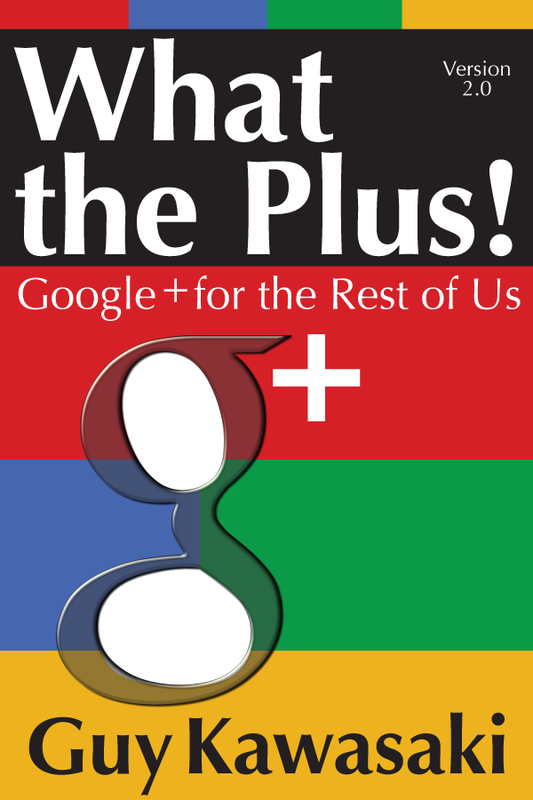 This book explains “what the plus” makes Google+ so useful and how to make it work for you. Read what Amazon customers had to say.